Lovely wooden king single bed frame from our Cronulla range. Made from beautiful, solid pine with a lacquered finish. Lovely wooden 3 drawer bedside chest.. The lovely Cronulla wooden 11 drawer chest will solve all your storage problems. Made from beautiful..
Lovely wooden 9 drawer chest. Made from beautiful, solid pine with drawers on metal runners. ..
Lovely wooden 3 door, 4 drawer Wardrobe with mirror. Made from beautiful, solid pine with drawers on..
Lovely wooden single bed frame from our Cronulla range. Made from beautiful, solid pine with a lacqu..
Lovely wooden double bed frame from our Cronulla range. 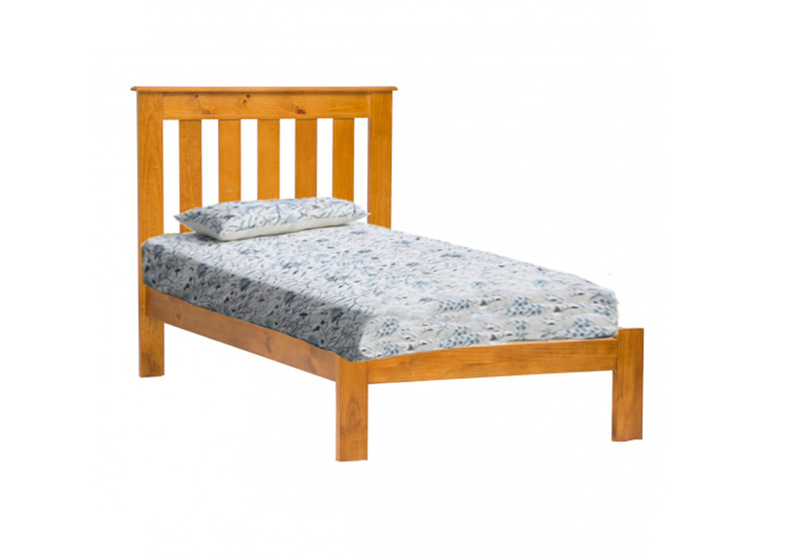 Made from beautiful, solid pine..
Lovely wooden double bed frame from our Cronulla range. Made from beautiful, solid pine with a lacqu..